I'd like to help who enquiry about travel to Hong Kong. I can be your free Hong Kong guide book. I'd help as far as i can. Where are brands that is on craze now? I remembered eating "steamed egg" (Du dan, dessert) with black sesame paste inside but I can't remember that place. I understand from the tour guide that dessert store is well known for this. They would have the instruction on eating the steamed egg paste on the table. Do you know where is it? Or any recommendation on the most famous steam egg with sesame paste inside. I though you're talking about our well known dessert shop "Yuen Kee Dessert" which is locate at NO# 32 Centre Street, Sai Wan. Actually, steamed egg with sesame paste is not poppular in HK. Normally, the dessert shop will show steamed egg, sesame paste separately as we seldom combine two of these dessert altogether. For more poppular, you may try red/ green bean soup with TO-FU fa. You may try at Heng Fa Dessert which is locate at Causeway Bay. 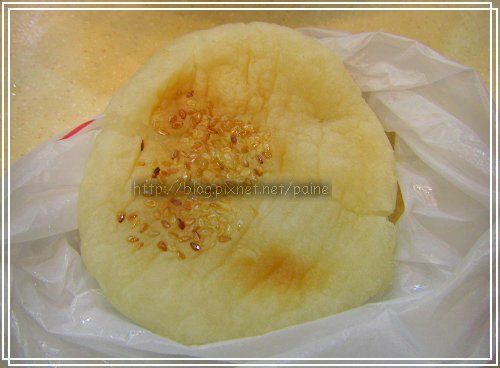 Beside, Heng Fa Dessert also make great in steamed egg/ steamed milk. 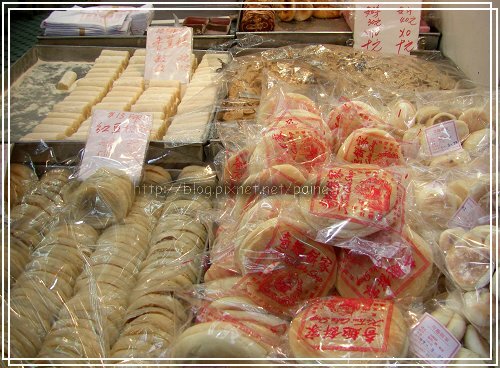 may i know how to go to Yuen Long to buy Hang Heung wife biscuits and eat Ho To Tai Wanton Mee? wow! registered just to provide travel info for Hong Kong! Hang Heung Yuen Long outlet is located at 64-66 Castle Peak Road. U can either take their KCR West Rail and alight at Yuen Long Station and walk or for a shorter walking distance, change to LRT at Yuen Long Station and take LRT to Tai Tong Road Station (almost dropping opposite). To go to Ho To Tai (G/F., No. 67 Fau Tsoi Street) from Hang Heung, Cross the road from cake shop to opposite at Yat San Street. Walk towards end of Yat San Street and turn right into Fau Tsoi St. Walk straight along Fau Tsoi St, destination inside Foo Choy House on left. when we talk about brands like coach, gucci during July sales, how much is their sale (about how many percent off?) wiser to purchase at DFS or HK gucci, coach boutique itself? thanks alot! it is really helpful and informative! Dont mention. Have a nice trip! To be honest, these two shops are well known at HK, but it's so far if your next/ former destination at Mong Kok/ Tsim Sha Tsui/ Causeway Bay. If you really interest our "Wife Biscults/ Waton Mee" , you also can found out at Mong Kok station. For special food in HK, I recommend a shop at Mong Kok "No#135 Fa Yuen Street" It's call "Ki Tsui Cake Shop 奇趣餅家"
and there got egg tart also. Last edited by limeiyan1231; 16-05-2008 at 12:03 PM.. When you're interested in Gucci, prada, miumiu etc, HK got a shop call "TWIST" which is locate at Causeway Bay "World trade Centre" and Tsim Sha Tsui "THE SUN ARCADE" near DFS. They always offer a sales more then DFS or Gucci, Coach boutique itself. Normally, They sell those product cheaper then purchase at DFS or boutique. But We call "MTR" not "LTR", MTR just like your "MRT"